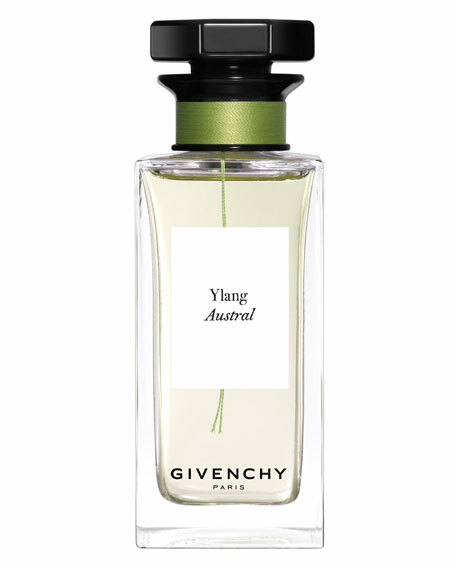 Givenchy Couture combines extreme structural precision with freely chosen materials, like Ylang Austral, which truly invites us on a journey. Exotic, chic and radical, it envelops the skin with an ultra-voluptuous, woody floral heat. 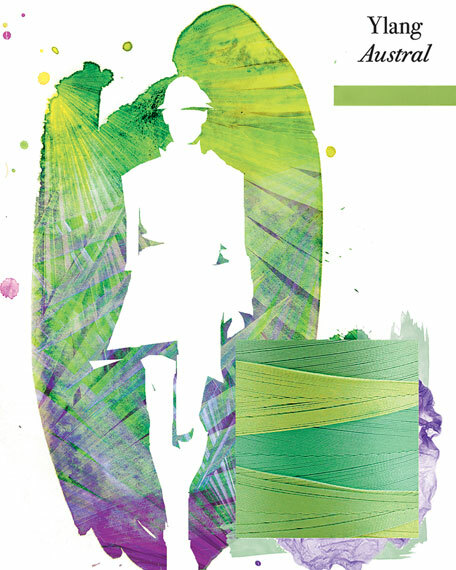 The fruity-green touch of mandarin leaves foreshadows the opulence of a luxuriant adventure. Legendary ylang-ylang enchants this olfactory composition with its Creole charm and exotic, gourmand sweetness. An enveloping, woody base of sandalwood also escapes conventional codes to reveal lusciously smooth, sunny accents. Somewhere between flower and wood, Ylang Australia's trail turns the senses upside down. A fragrance synonymous with a dreamlike odyssey.